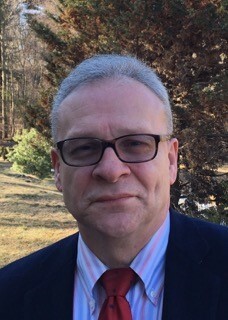 Uwe Hohgrawe is an Assistant Teaching Professor and Faculty Director of the Analytics & Enterprise Intelligence Domain at the College of Professional Studies. Dr. Hohgrawe is also the lead faculty in the Master’s in Professional Studies in Analytics program, which he (co-) designed. He previously lectured at other universities in the United States and Germany. Dr. Hohgrawe is an analytics professional in the health and pharmaceutical markets, with more than 25 years of global experience in data analytics, competitive intelligence, forecasting, and market research. Most recently, he was vice president of global business intelligence for EMD Serono. Earlier in his career, Dr. Hohgrawe led Johnson & Johnson’s global pharmaceutical market research team for nearly a decade, and also led business intelligence teams for GfK, one of the world’s largest market research organizations. Dr. Hohgrawe is a former president of the European Pharmaceutical Market Research Association and has published numerous articles on business intelligence. He lives in Stoughton, Mass., and teaches in Boston and online.